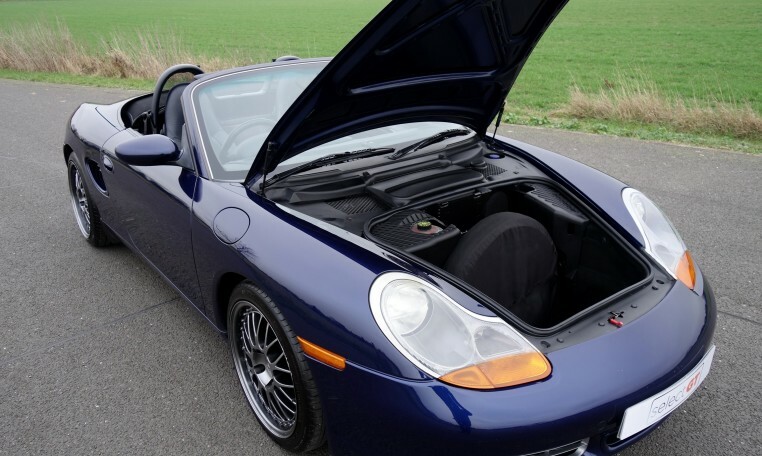 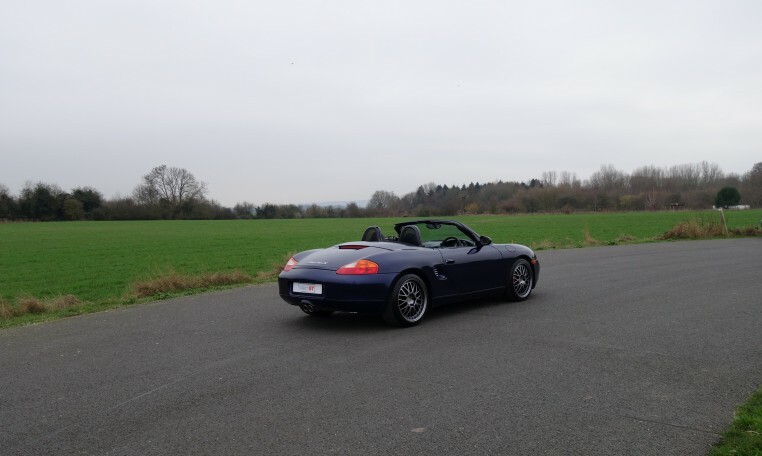 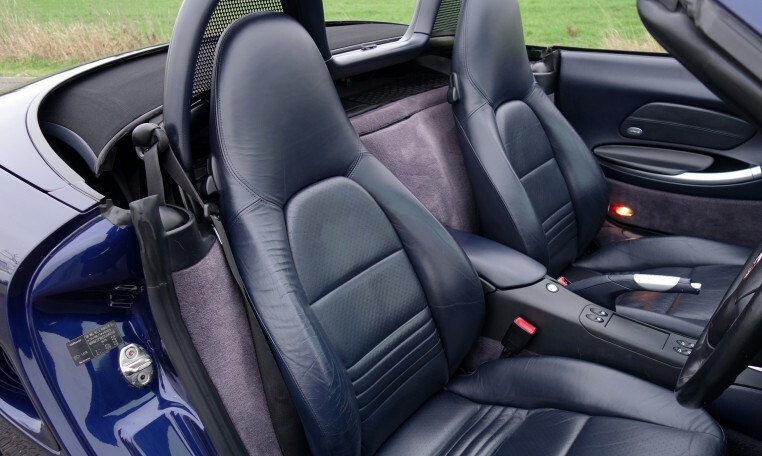 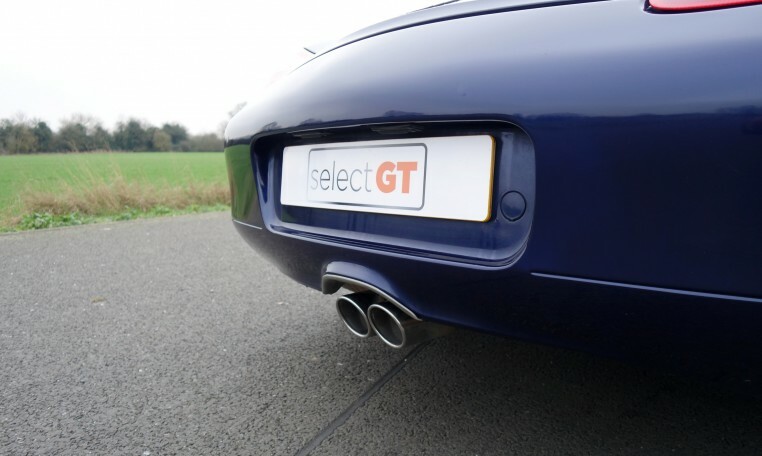 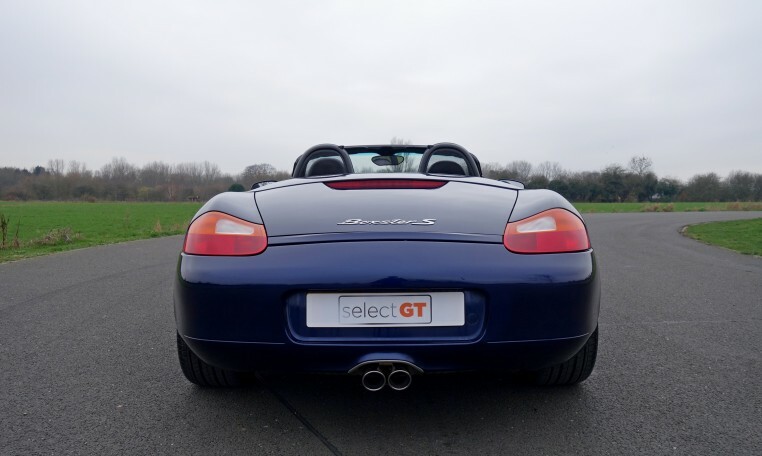 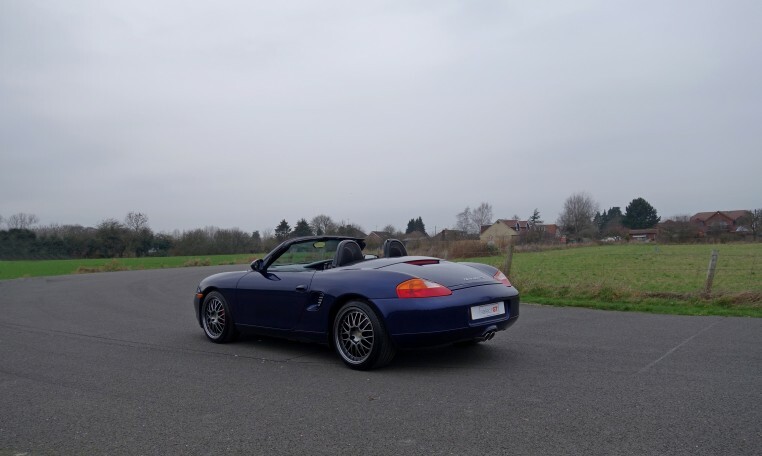 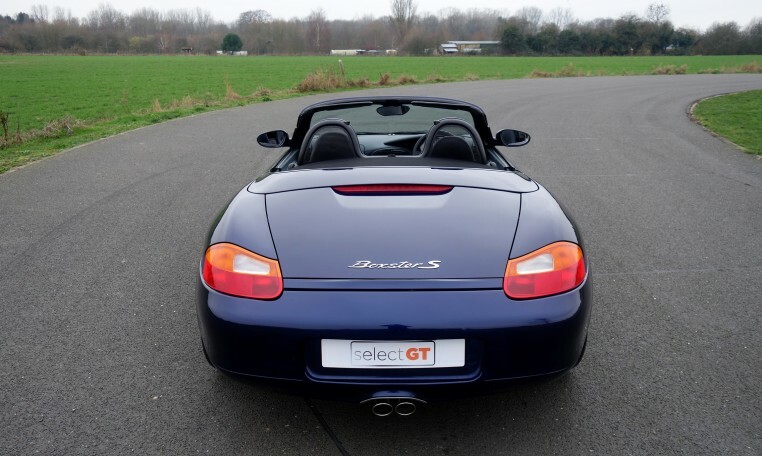 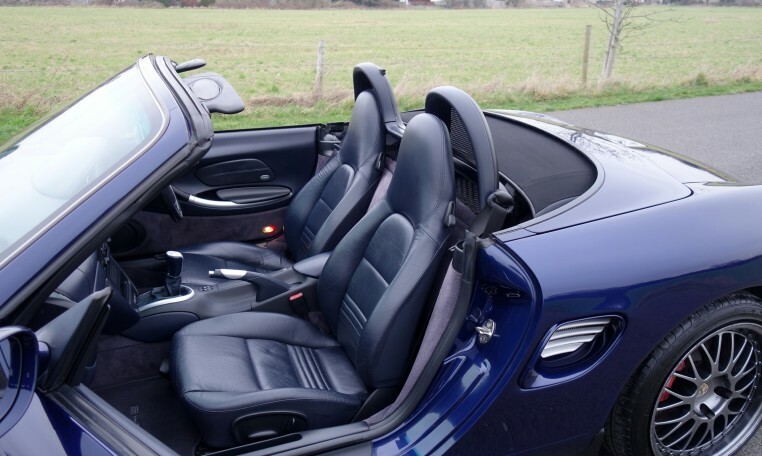 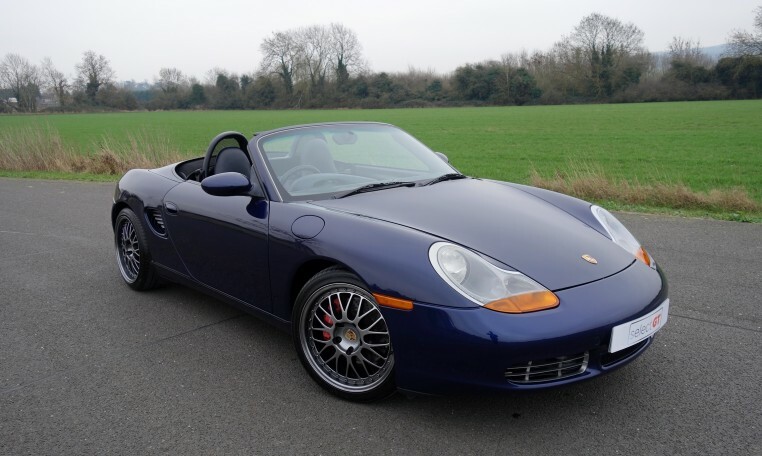 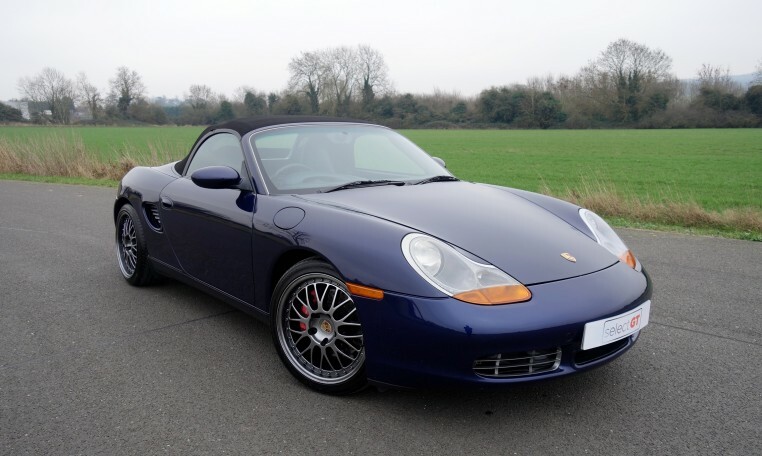 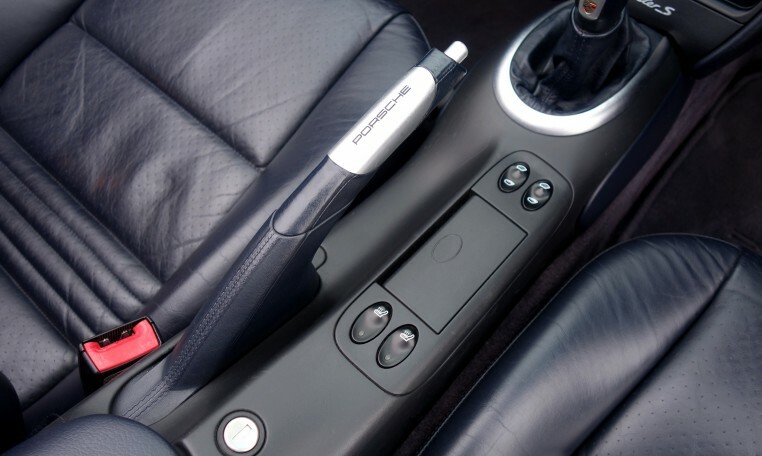 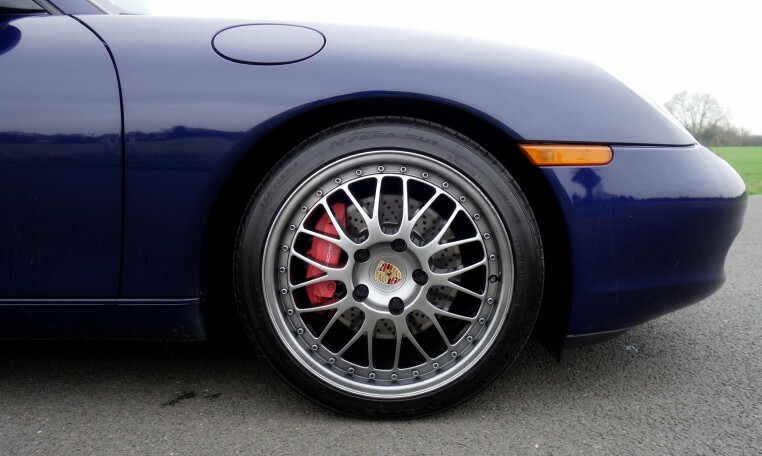 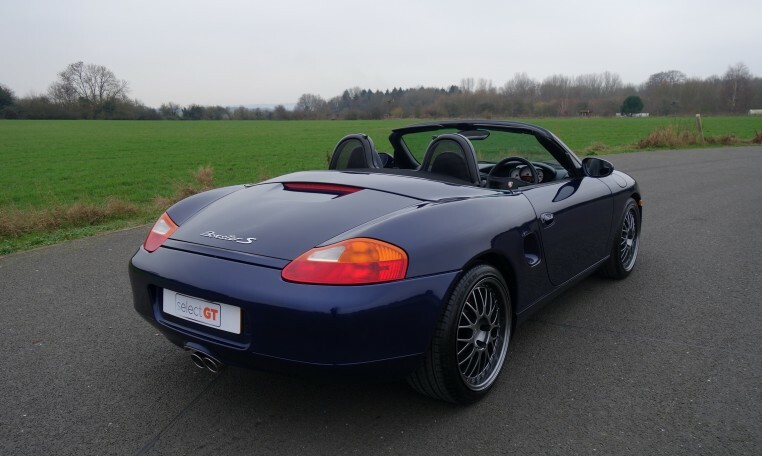 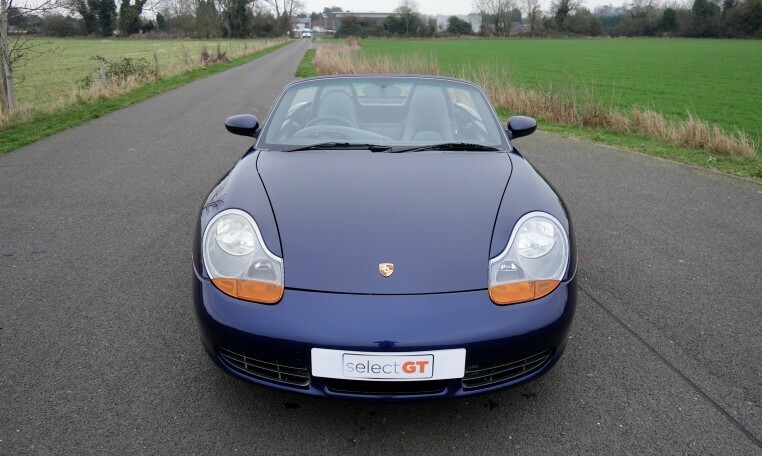 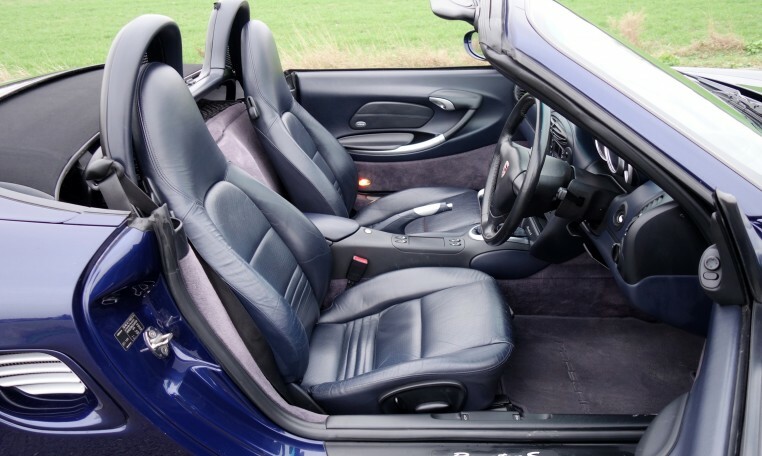 A 2002 Porsche Boxster 3.2 S presented in Lapis Blue with Metropole Blue Full Leather Interior. 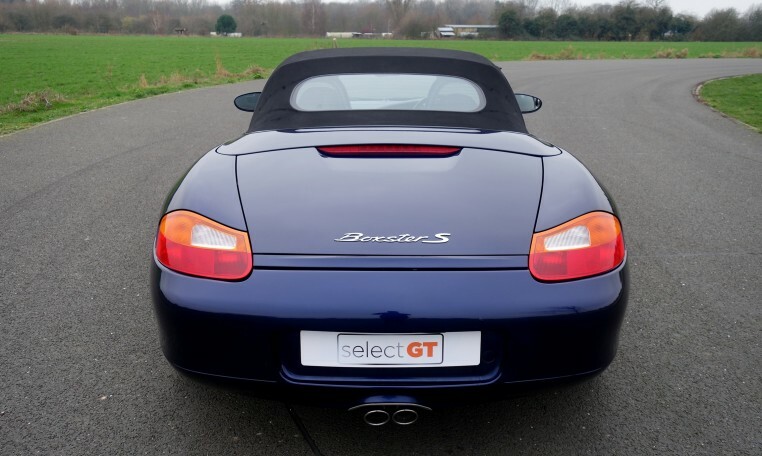 This 6 Speed Manual example has particularly good provenance and is supplied with a box folder full of paperwork detailing its history. 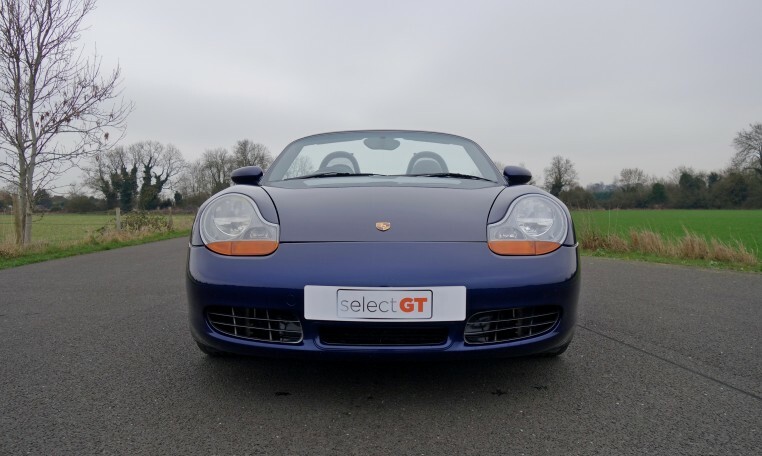 Key features on this car include; Heated Seats, Climate Control, Electric Roof in superb order with glass rear window, Porsche CDR 22 HiFi System, Wind Deflector, Aluminium Shift Knob, Tracker Monitor. 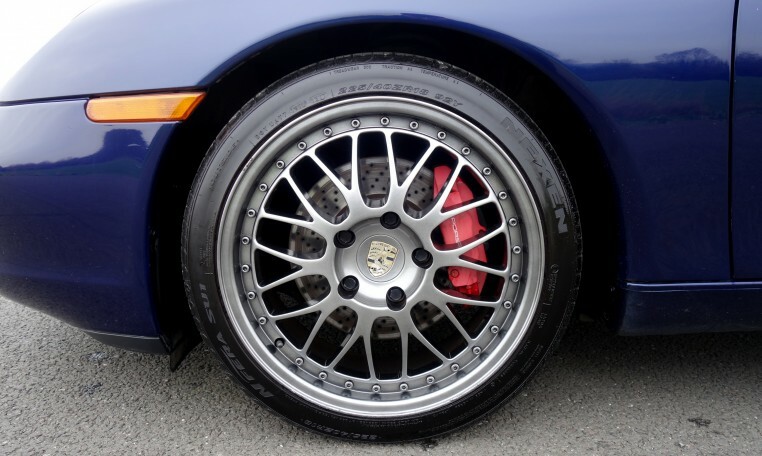 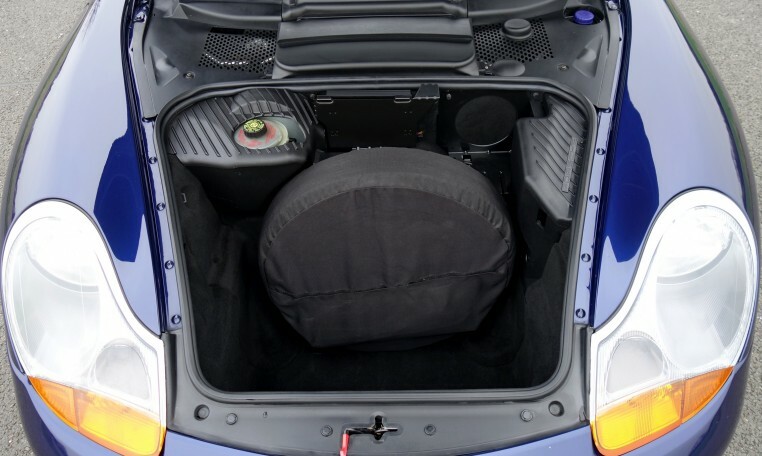 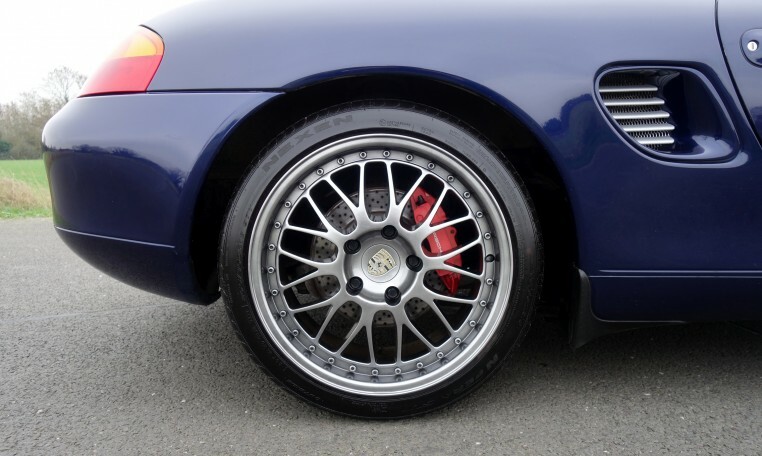 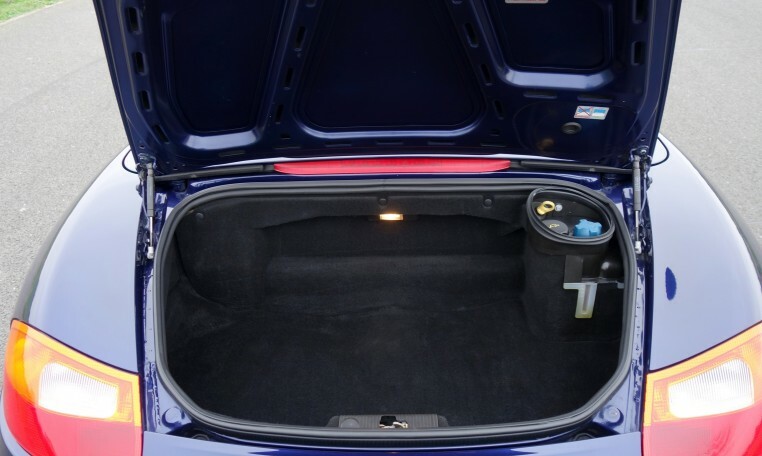 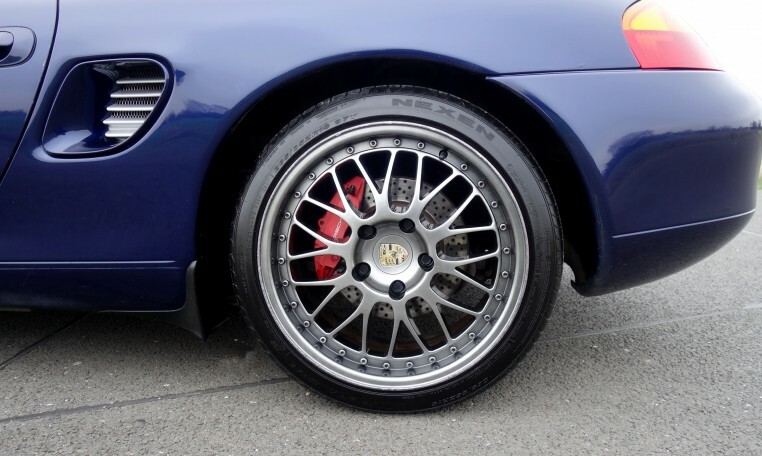 Additionally the car also benefits from 18” BBS Style Split Rim Alloy Wheels and a recently fitted Dansk Stainless Steel Exhaust costing £1000. 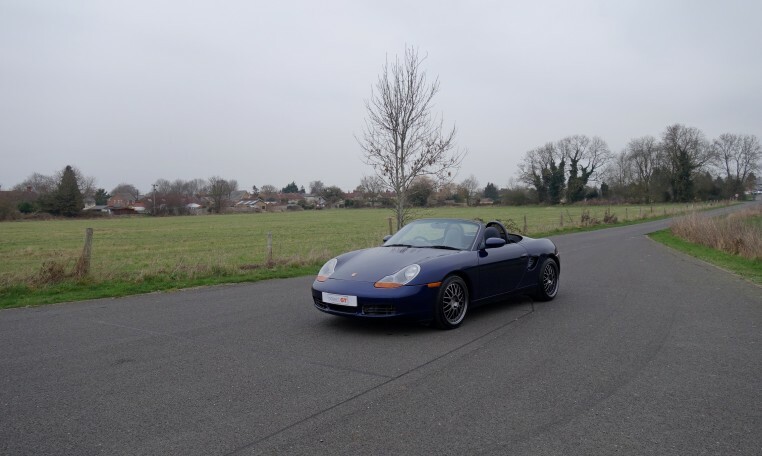 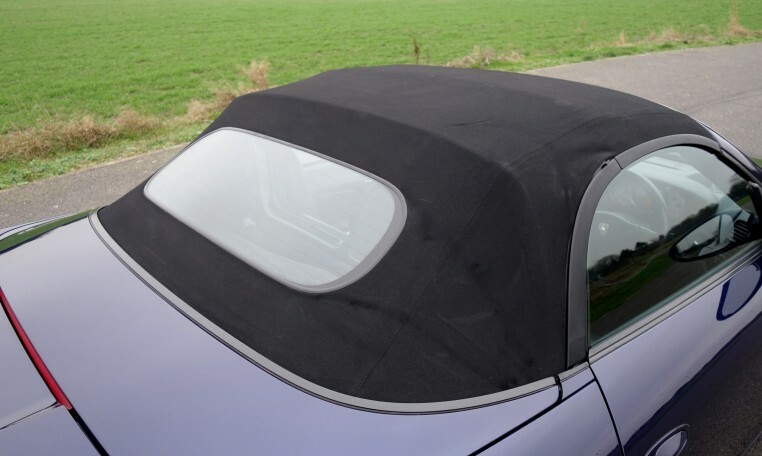 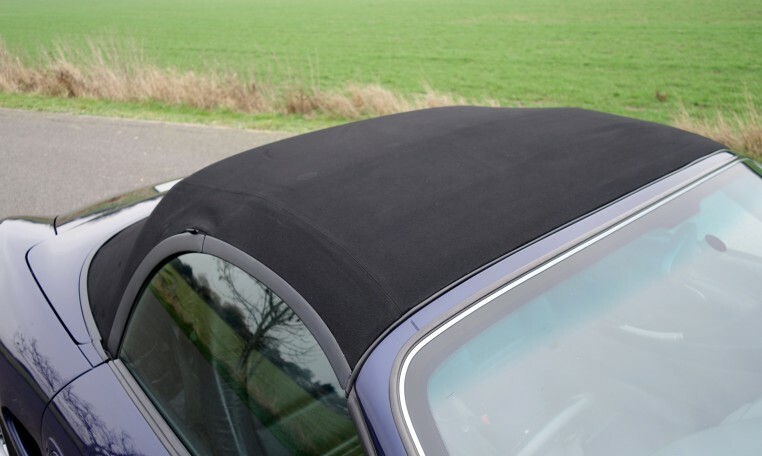 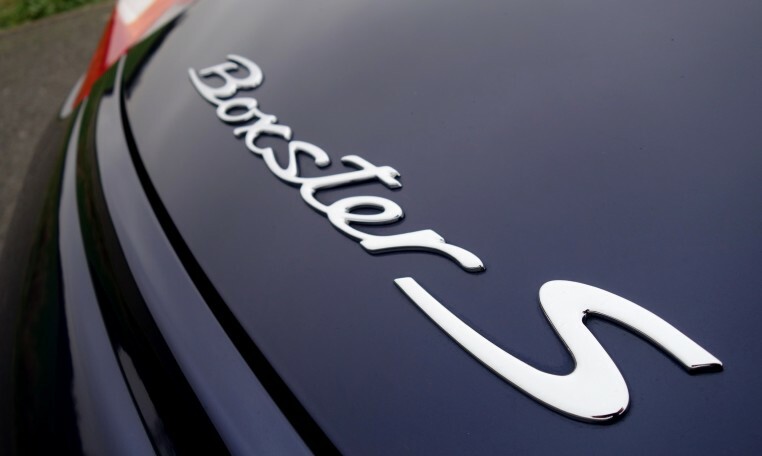 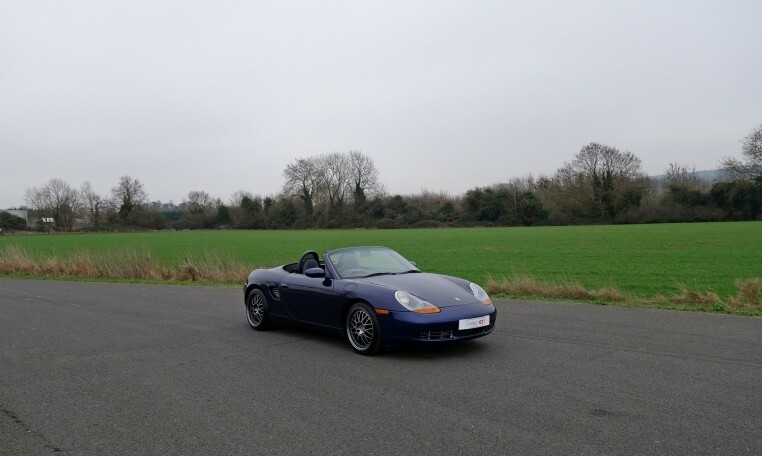 This Boxster has covered 115,000 miles over its 17 year life and as mentioned previously has a huge amount of paperwork which shows it has been a much loved and well cared for example. 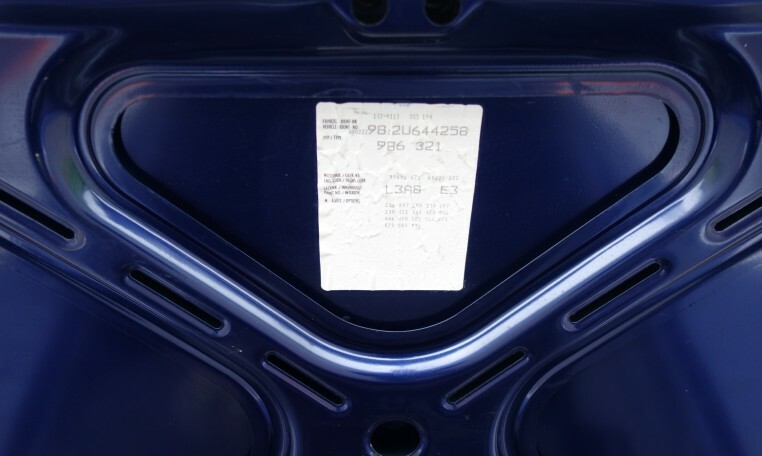 It has full service history with 13 stamps in the service record. 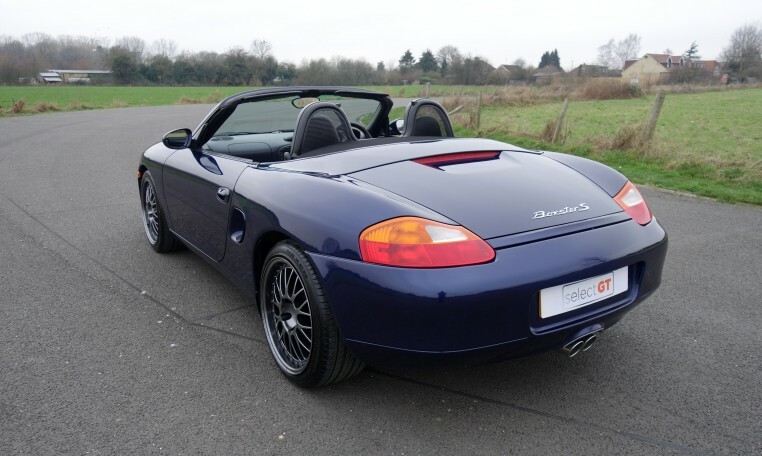 To be supplied with 2 keys, all handbooks and a long MOT remaining. 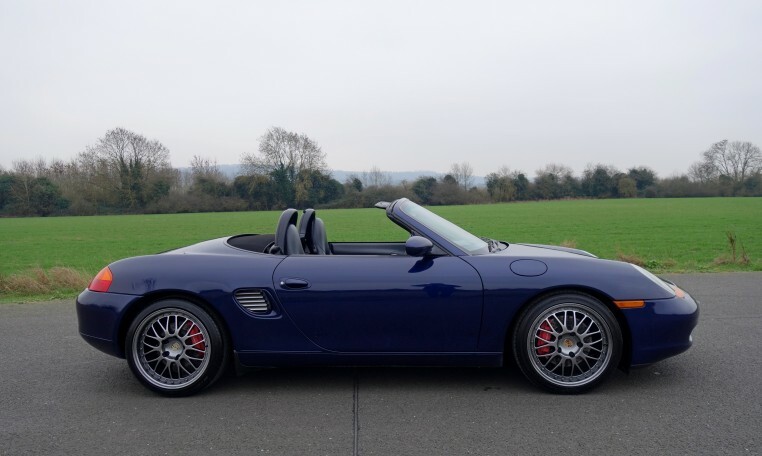 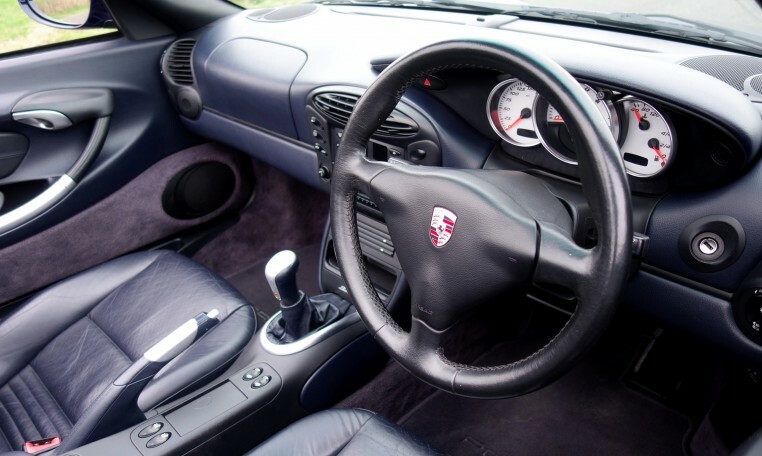 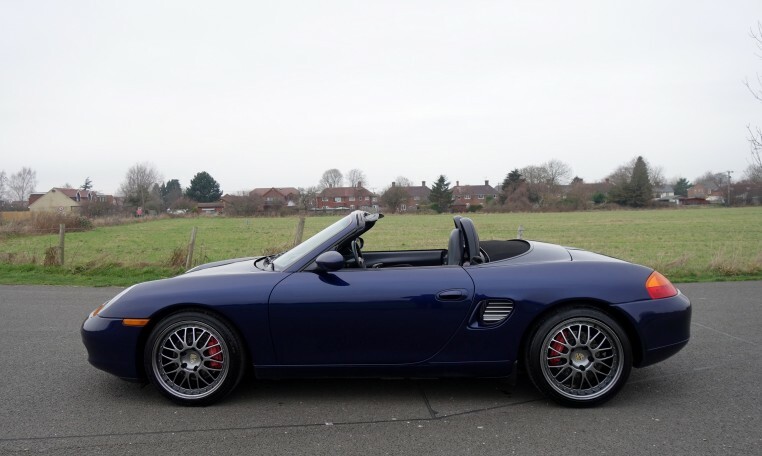 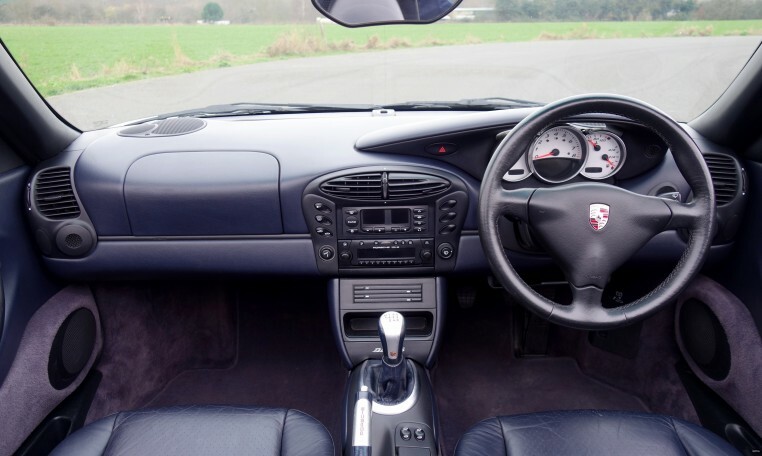 Representing an excellent introduction to Porsche ownership at a very affordable price, this car is a great example and viewing is highly recommended.